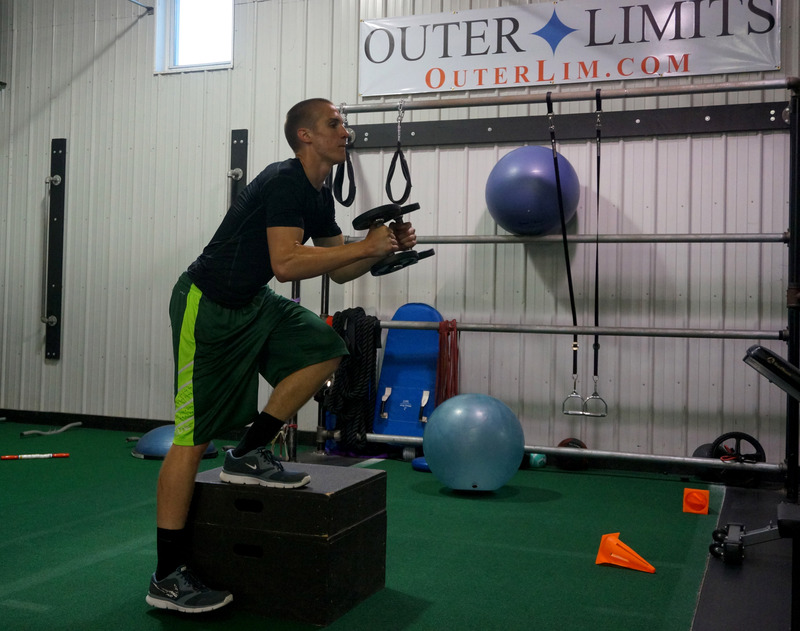 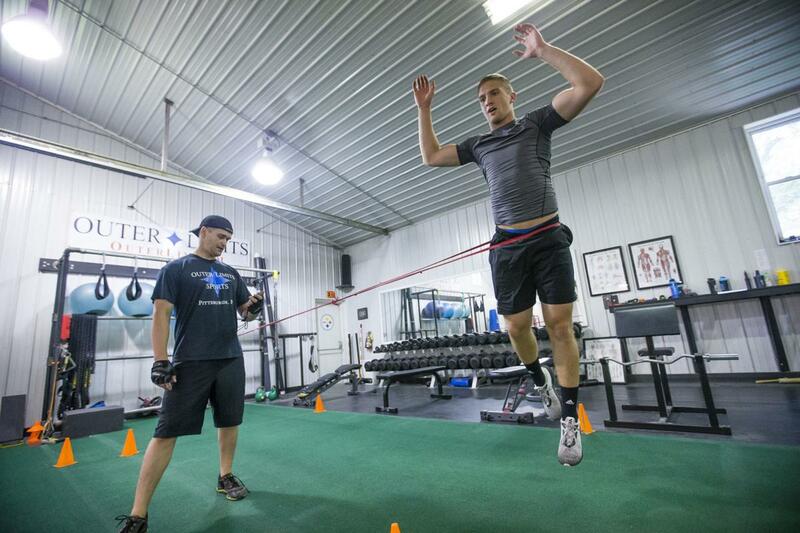 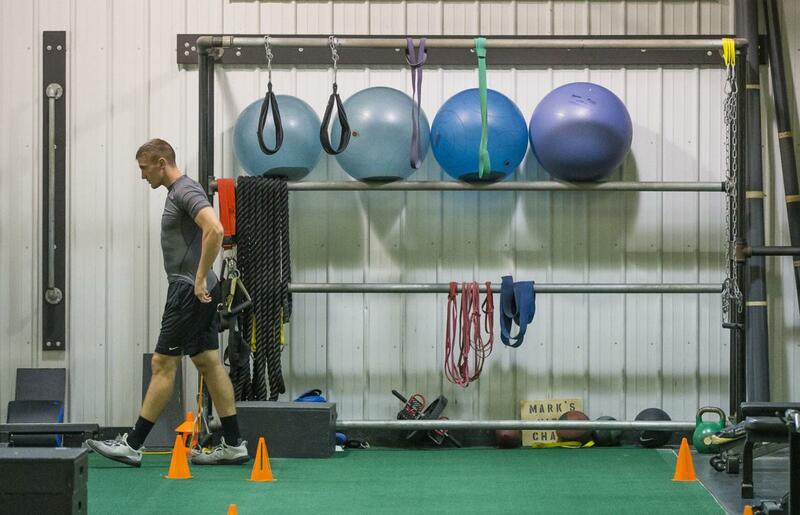 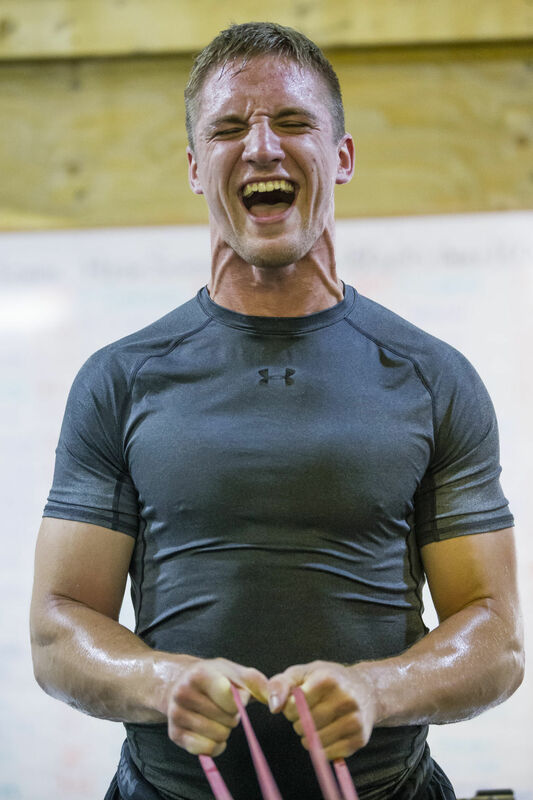 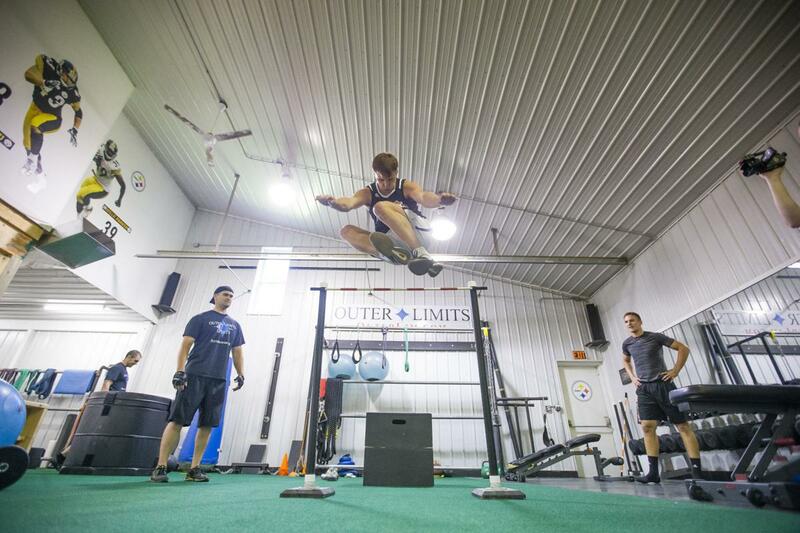 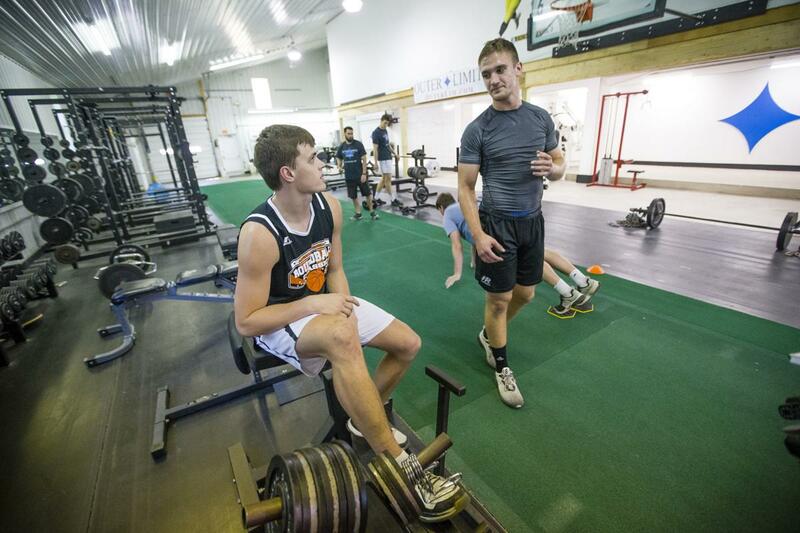 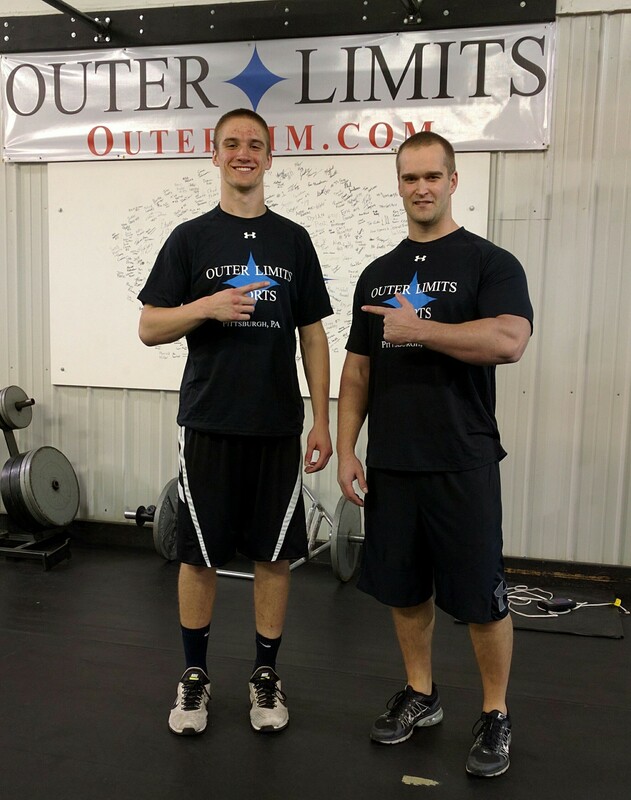 Phil has trained with Outer Limits since 8th grade. 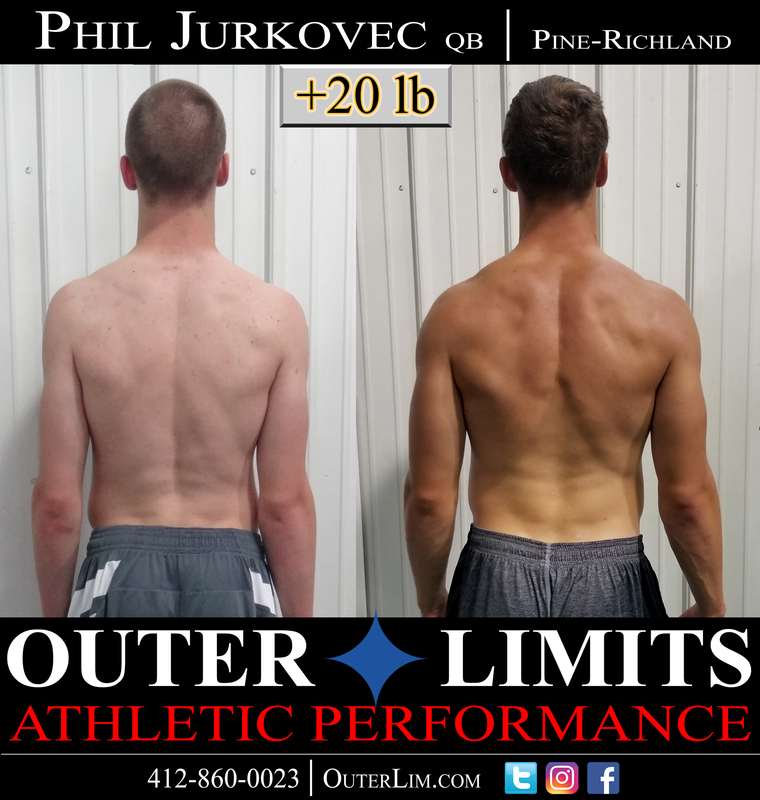 This year a main focus is to increase Phil's upper body muscle mass and strength. 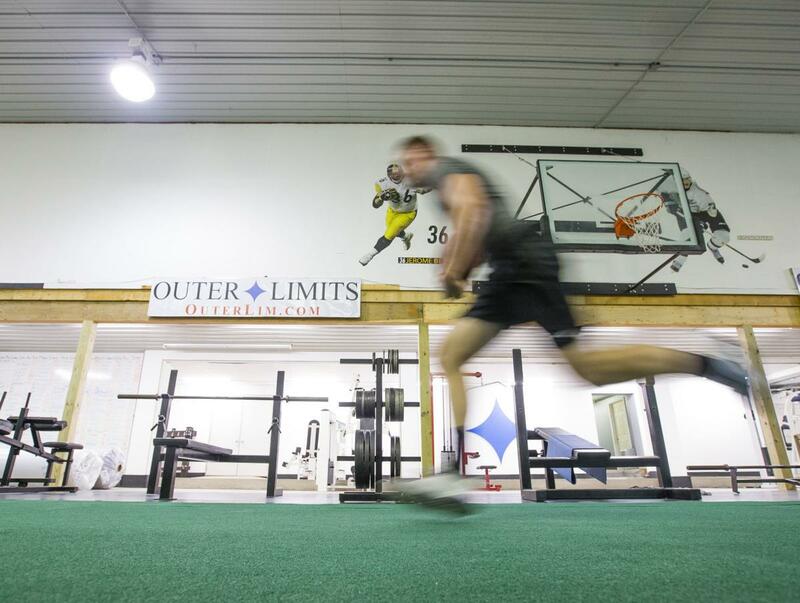 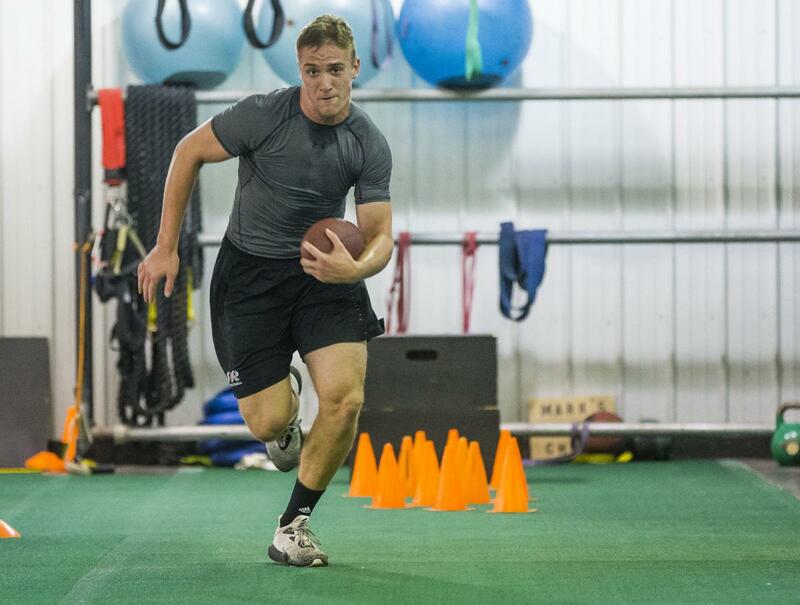 Also, continuing to increase Phil's speed, agility, and explosiveness in preparation for the upcoming football season at Notre Dame. 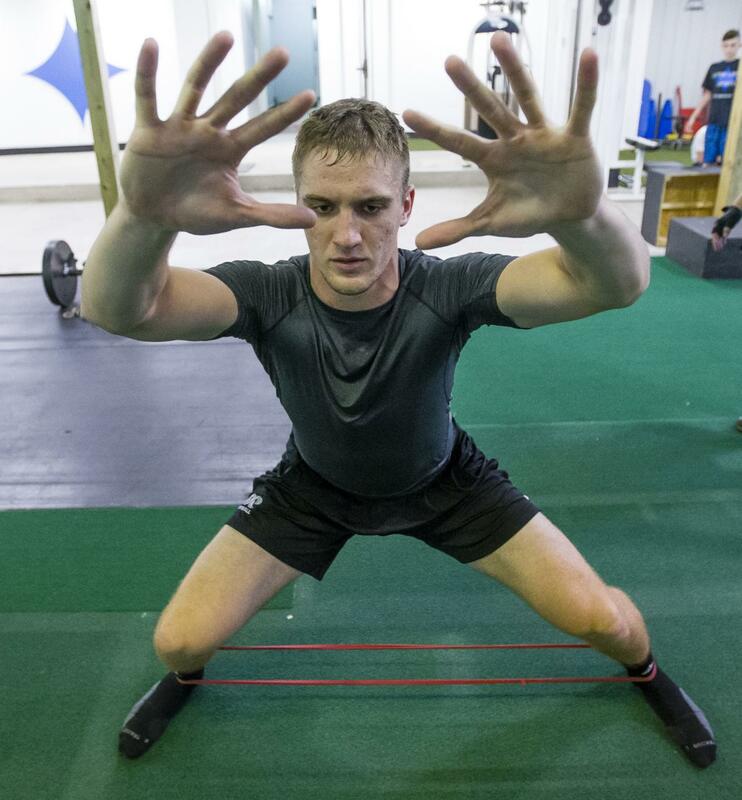 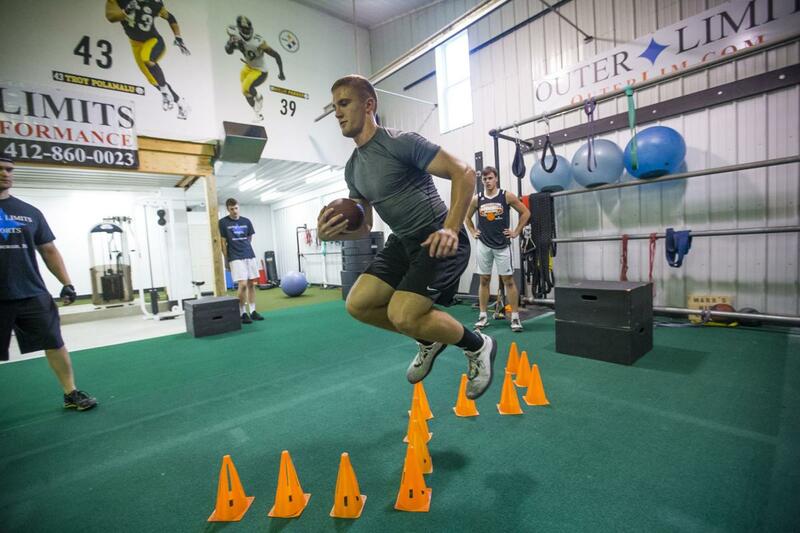 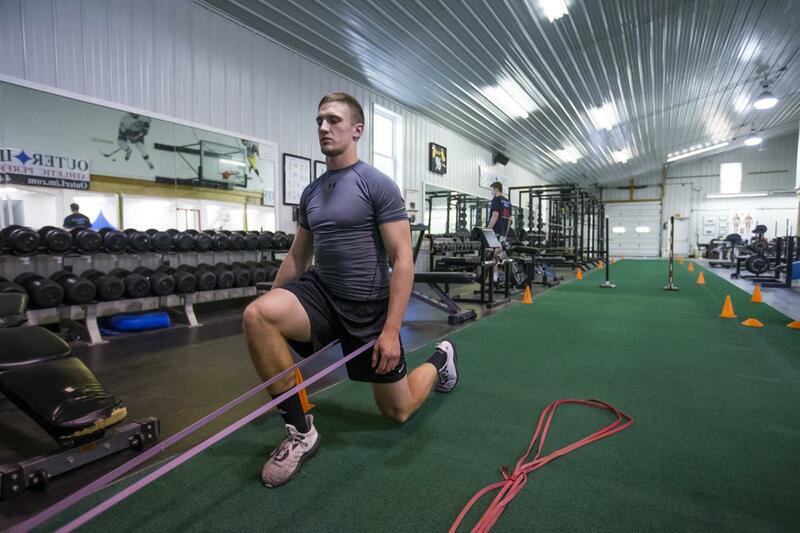 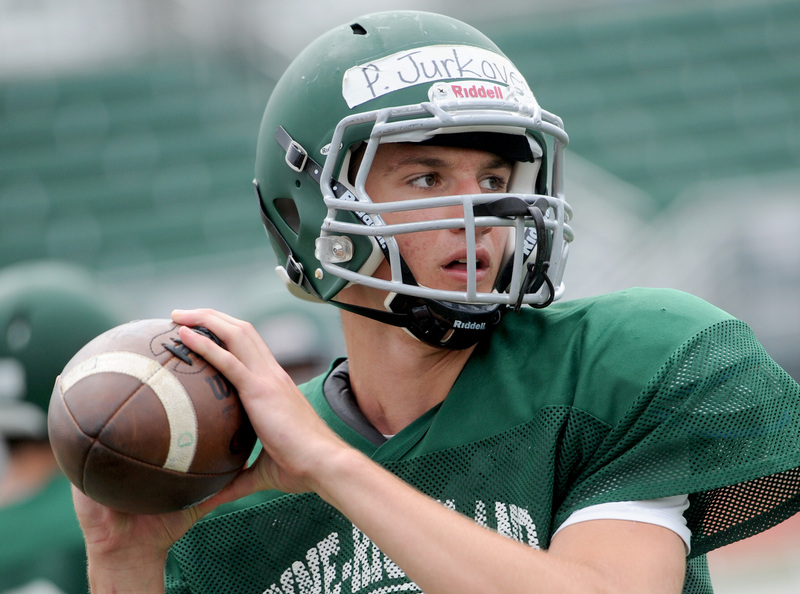 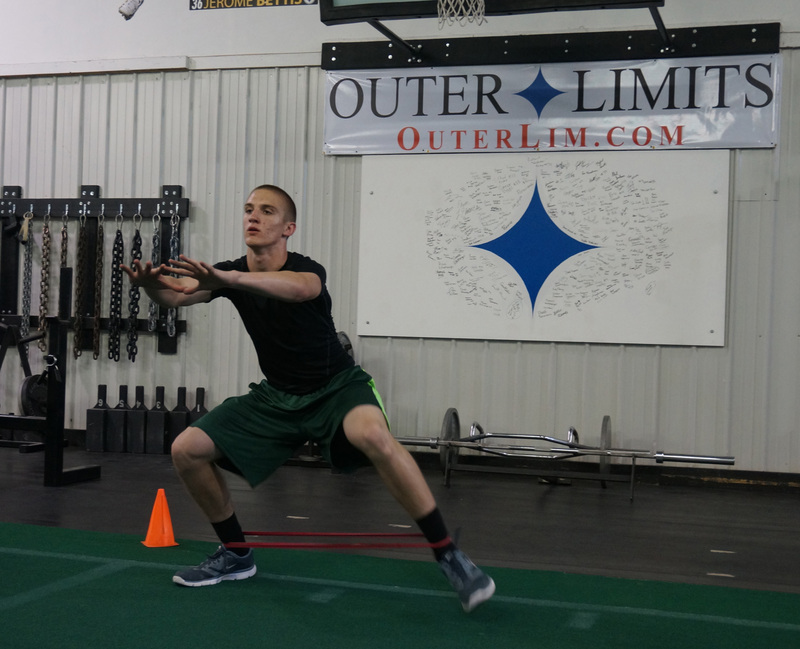 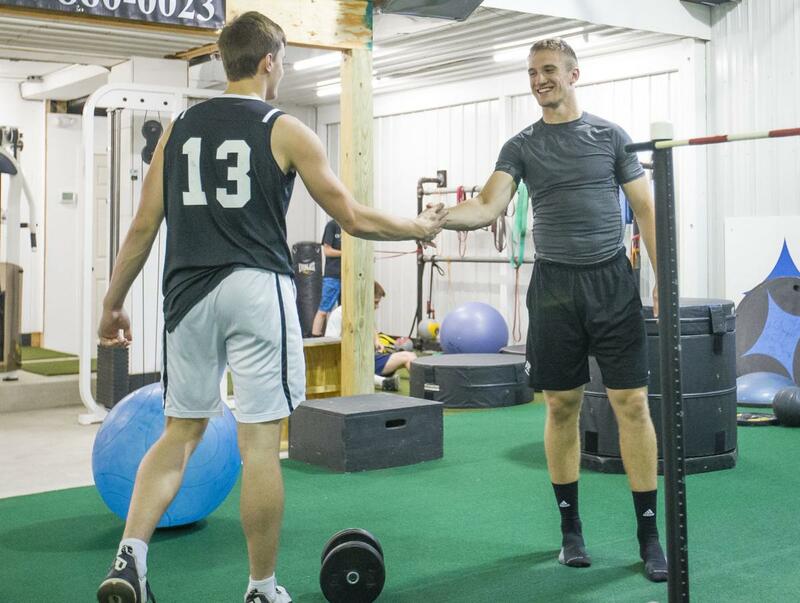 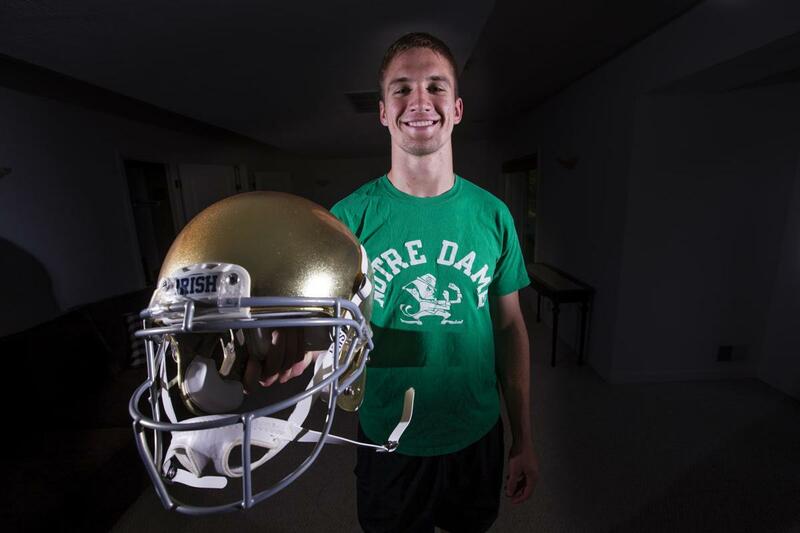 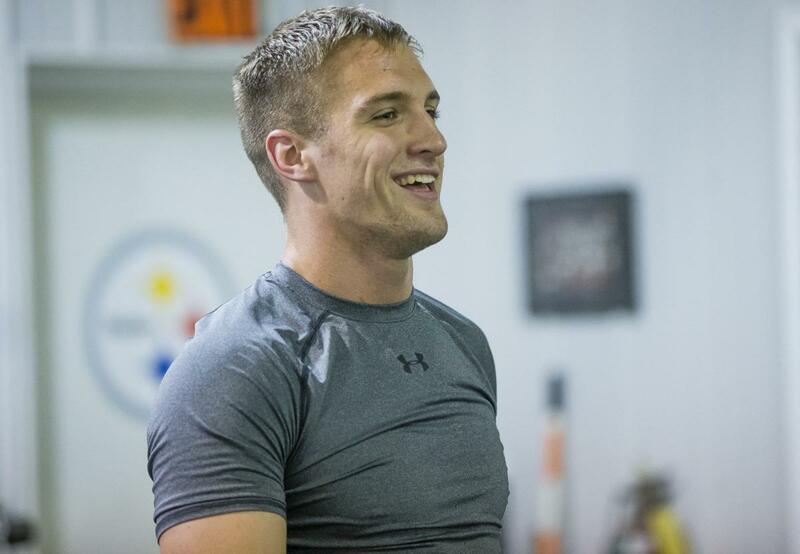 Pitt offers Jurkovec football scholarship..